Although the XPS 15 will not get any updates this year, Dell's performance laptop will probably be refreshed in 2019. Although the launch date of the updated XPS 15 remains a secret, Frank Azor has just confirmed that — when talking about possible design changes — a numeric keypad is not in the cards yet. When the XPS 13 9370 arrived with a design refresh, many Dell fans expected for the XPS 15 to get the same treatment. 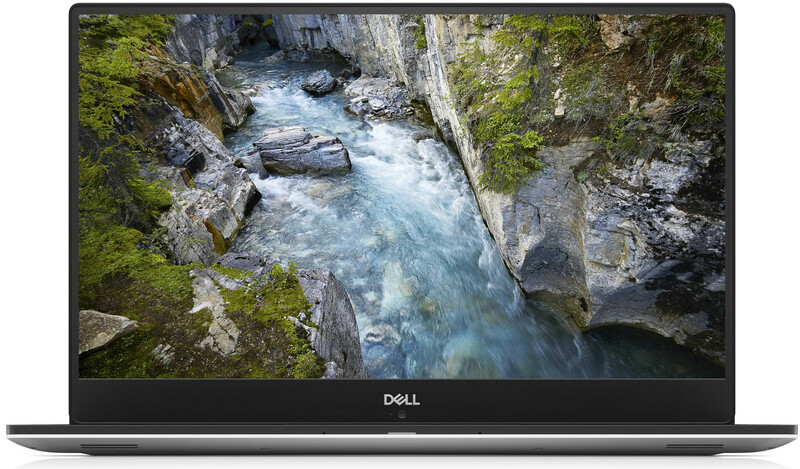 Sadly, that still has to happen and — as recently confirmed by Frank Azor — the new Dell XPS 15 will not arrive before the end of the year. Unfortunately, Alienware's co-founder has just confirmed that the Dell XPS 15 will not get a numeric keypad anytime soon. Although the numeric keypad can be very useful for many notebook users, many of the 15.6-inch models on the market do not come with one, mainly due to the lack of space and cost-cutting reasons. When asked about the next-gen XPS 15 and the chance for it to have a numeric keypad, Frank Azor promptly came up with the following answer: "numeric keypads are nowhere in XPS' future at this time sorry." Back in August, Azor said that there might be a chance to get a 17-inch Dell XPS in the not-so-distant future. If that happens, it is very likely for that machine to come with a numeric keypad. However, that would be the XPS 17 and not a new XPS 15. Would you wait for the XPS 17 to get a numeric keypad or would you just grab the updated XPS 15 without it next year? Let us know more about your choice and possible alternatives from other brands in the comments.